Whether you are planning a social media strategy or just looking for tips to increase results, social media is a numbers game. 2015 has already provided us with plenty of research, so we’ve collected six of the latest and most insightful studies about the socialverse. 1. 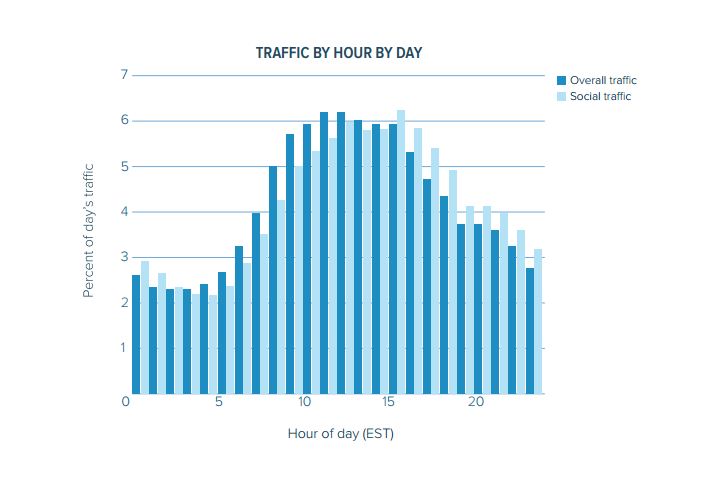 What are the peak times for social sharing? Answer: Post between 1pm and 11pm to maximize your reach. 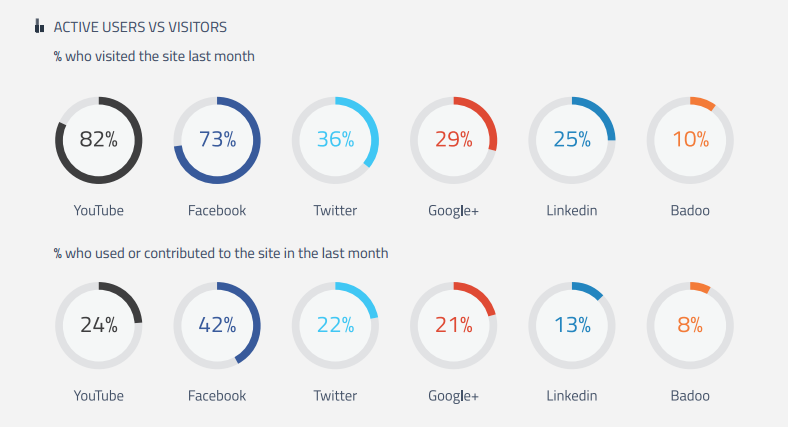 Chartbeat recently published a study that researched how traffic on social media corresponded with traffic on websites. The study showed that they follow a similar pattern. The key take away from this study was that late afternoon is the best time to post on social media. If you want to efficiently reach the bulk of your audience, it would be wise to avoid posting between the early hours. 2. Which platform is the best for engagement? 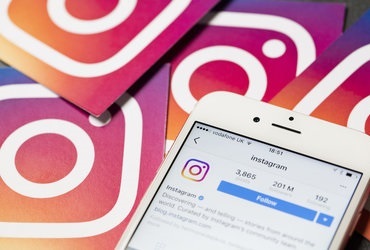 Answer: The Instagram engagement percentage is ten times higher than Facebook and Twitter. Locowise studied 2,500 Instagram profiles during April 2015 and compared this to data from other platforms. It was found that Instagram outperforms Facebook and Twitter at connecting with followers. 3. 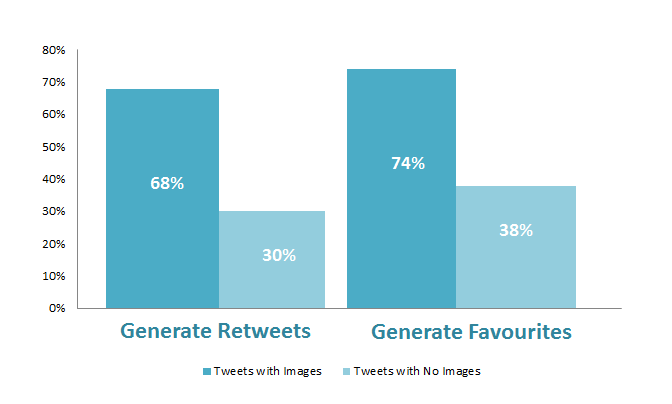 Do images still boost engagement on Twitter? Answer: Images double the likelihood of a retweet or favorite. 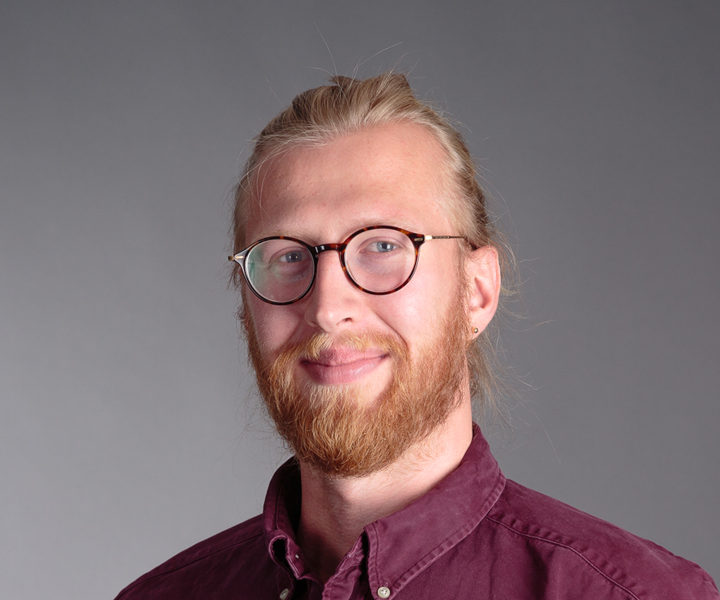 Stone Temple Consulting recently studied over two million tweets, focusing on eight different factors that might influence how much a tweet may be seen or shared. They discovered that images are still the king of social media, increasing the chance of retweets and favorites by at least 100%. The study also found that if you’re just getting started on Twitter with a low authority and following, adding an image can increase your chances of getting a retweet by 900%, and favorites by 1200%. This makes content marketing tactics fundamental when putting together a growth strategy for a new social account. 4. What are the most used social media platforms? Answer: YouTube, Facebook and Twitter are by far the most used platforms. A study by Global Web Index which surveyed more than 40,000 web users found that more people go on YouTube than Facebook. Although some might argue that YouTube is more of a content platform than social platform, no one is disputing the value that it gives to marketers who want to engage in quality communication with their audience. What’s interesting about this study is the dramatic drop between those who visit the networks, and those who contribute. This is most evident with YouTube, however Facebook and Twitter both show a similar decline. 5. Is there different behavior on different platforms? Answer: Facebook is for friends; Twitter is for trends. The Global Web Index report also investigated how people spend their time on social media, with a focus on Facebook, Twitter and Google+. 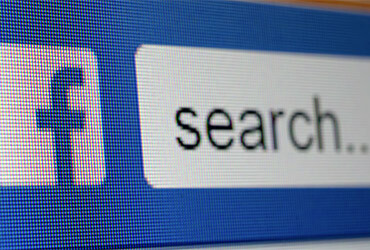 Whilst Twitter was found to attract people who wanted to catch up with the latest news and look at what’s trending, Facebooks users wanted to connect with their friends. This shows a clear divide in behaviors and also explains why social media users are usually signed up across multiple platforms. 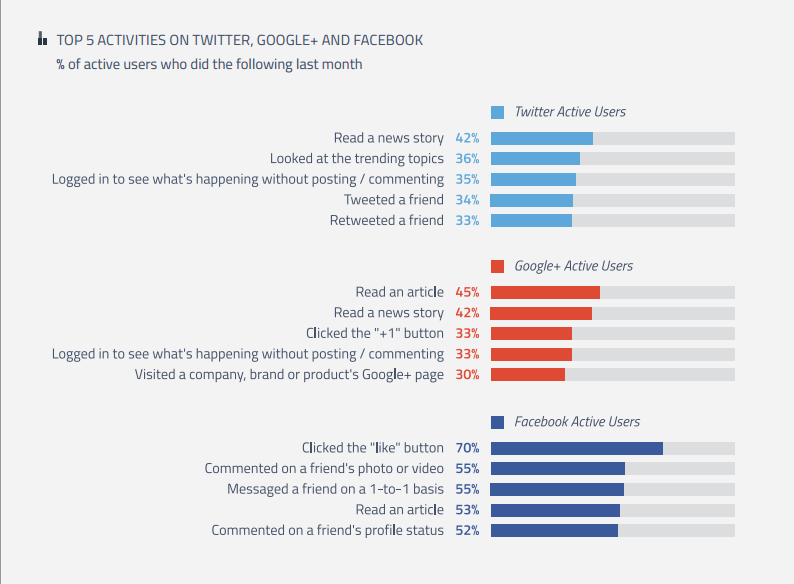 A key take away from the study is that, although Twitter’s top behavior is reading news stories (42%), there are still more users on Facebook (53%) doing the same thing. 6. Are brands talking to their following? Answer: 83% of messages that need a response are not being answered by brands. Qualitative communication with your audience is a great way to stand out from the crowd, build relationships and increase your chances of a customer becoming loyal. 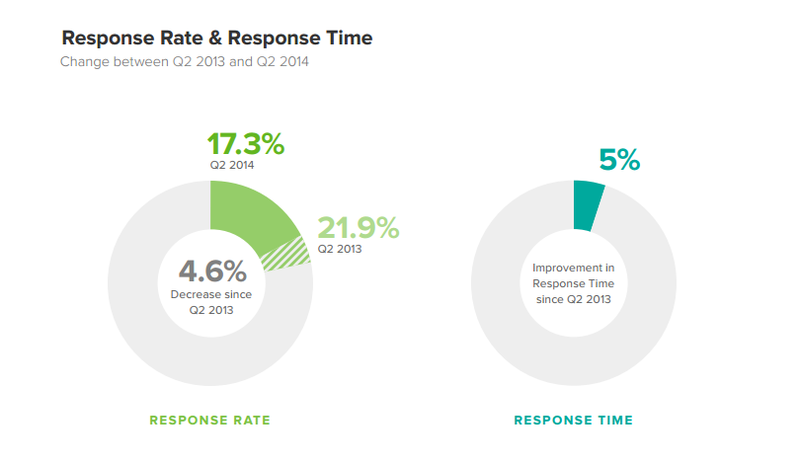 However data from Sprout Social is showing that brands are replying less now than they did in the past. Their research comes from two studies. The first studied response rates and times in 2013 and the second repeated this in 2014 to see if brands were improving, but both had a similar theme. Brands aren’t doing enough. 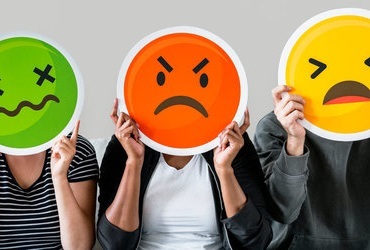 Users expect brands to use social media as two-way communication, so much so that the majority believe they should receive a reply with 53 minutes according the Lithium research. Despite this we can see a drop of 4% in response rate from brands, with only a slight improvement in response time. This offers a great opportunity for some brands to stand out by simply replying to customers. Taking these questions into consideration, you should be able to pick one or two social media platforms that allow you to reach your audience and spread your unique message. The key, however, is not to spread yourself too thinly, as it takes a lot of effort and focus to grow a social account.